I for one can admit that I absolutely love a good beauty product. What’s more, I love a natural beauty product. Scouring the last beauty buys, I’ve noticed how a lot of these products contain plants as their main ingredients. 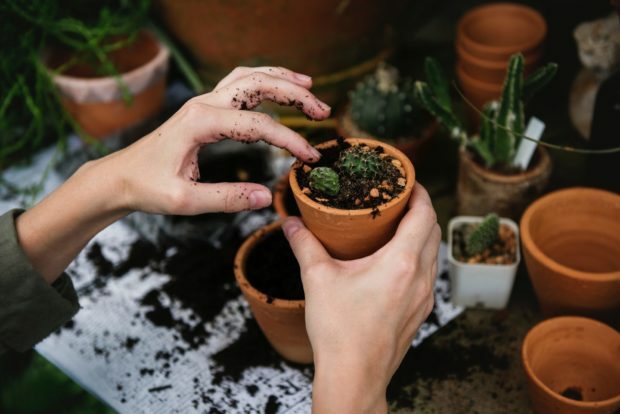 While plants can bring beauty and fresh air to your home, they can also help to alleviate skin issues. Their high concentration of vitamins and fatty acids allow them to targets common beauty concerns. It’s also an added bonus that you can simply grow them yourself. So why buy it, when you can simply grow it? Read on for 6 garden-friendly plants that are great for your skin. Rich in vitamins and antioxidants, aloe vera is about as natural as a remedy can get. Its gel has been linked to treating a number of skin ailments that include sunburn, blisters, and insect bites. In regards to everyday skin care, aloe vera is regularly sought out due to its hydrating and moisturizing capabilities. It contains vitamins A, C and E. Vitamin A encourages skin cell turnover, whereas vitamin E protects the skin against the aging effects of free radicals. Not to be left out, vitamin C promotes the production of collagen, which we know helps the skin maintain its firm and youthful appearance. When using aloe vera topically, just carefully cut open the leaves and dig out the gel. When taking care of the plant, you need to ensure that you water it deeply, yet sparingly. Also, ensure that the pot you place the plant in has plenty of drainage points as aloe vera can die if left in standing water. Aside from adding flavor to your meals, bay leaves also encourage the production of collagen. 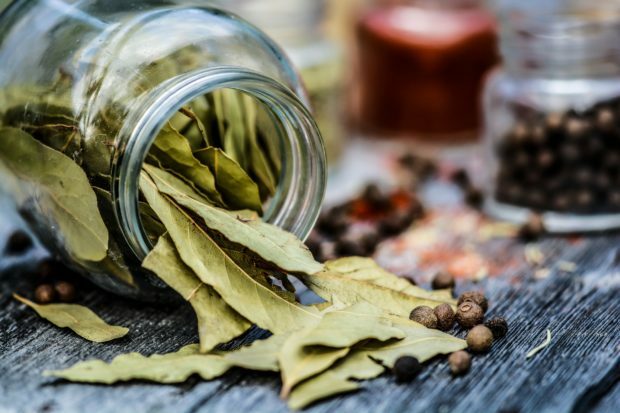 According to an animal study published in the journal BMC Complementary and Alternative Medicine, bay leaves sped up wound healing by boosting the production of collagen cells. Moreover, it’s antibacterial properties helps to combat acne-causing bacteria. The leaves can be applied topically to blemishes and pimples after being ground up. In caring for the plant, bay leaf needs to be kept moist and in a spot with enough sunlight. Commonly referred to as pot marigold, calendula’s bright petals are rich in skin-boosting antioxidants. The antioxidants found in the bright petals are actually carotenoids and thus they help to fight off the aging effects of free radicals. It’s also been shown to reduce inflammation, which can then prevent the formation of pimples and breakouts (1). You can create a herbal infusion from the brightly colored petals or you could simply add them to your bathwater. In catering for the plant, be sure that it receives full sunlight and water it once a week. Already a great anti-aging tea, chamomile as plant boasts the same benefits. Packed with anti-inflammatory properties, chamomile can also alleviate irritation – be it from acne or skin conditions such as dermatitis. How to use it? 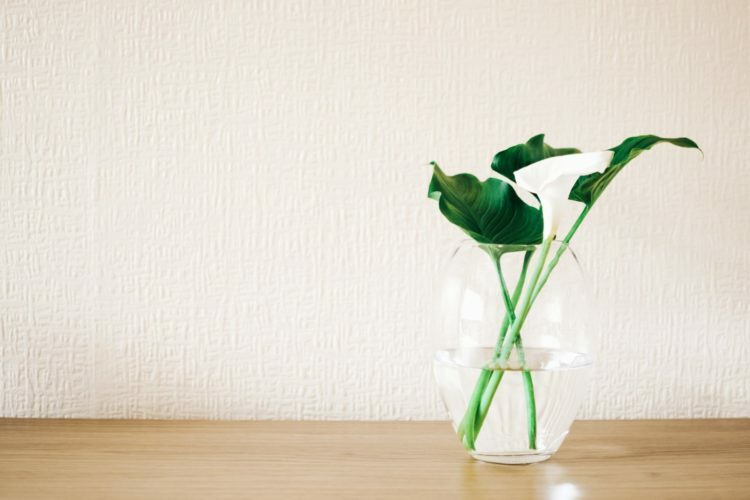 Dry out the flowers and then soak them in oil of choice, preferably olive oil – which has its own beauty benefits. Unlike the previous plants, chamomile is best left in a shady area. Mostly known for its ability to maintain dental health, mint is perfect for persons battling with oily skin. 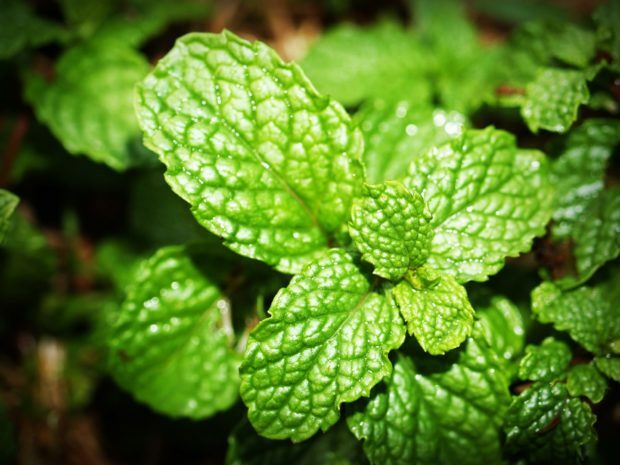 Mint contains salicylic acid – a face acid that’s been credited with helping to clear pores and remove excess oil. Mint also contains vitamin A which we know offers anti-oxidative protection as well as skin cell turnover. In using mint leaves, you can choose to add mint to your bathwater or you can grind up mint leaves and use the remnants as a spot treatment. Mint is quite easy to take care of, just be sure to water it regularly so that the soil stays moist. You don’t need a valentine to get yourself a bouquet of roses- or plant your own rosebush. Rose petals contain high doses of vitamin C, which we know protects the skin against free radicals and also encourages the production of collagen. By placing rose petals into your bathwater, or using oil to create a toner, you’ll be ensuring a flawless, hydrated complexion. Roses need both sunlight and water so be sure that your rosebush receives both. While it’s sometimes used to cleanse the house of toxic spirits, sage can also cleanse your skin of acne and excess oil. Rich in vitamin A, calcium and other antioxidants, sage helps to fight off free radicals, remove excess oil and encourage skin cell regeneration. Don’t shy away from using it as a toner by adding water to it and be sure that it gets enough sunlight when planted. While I do love going to the beauty counter, it is comforting to know that I have access to effective skincare products, right in my backyard. While skincare-based plants can add life to your garden, it’s important to also include fruits. Apples, for one, are the most popular fruits out there, and it’s been stated that eating one a day will help to keep the doctor away. Yet, how true is this fact? Click here to find out.